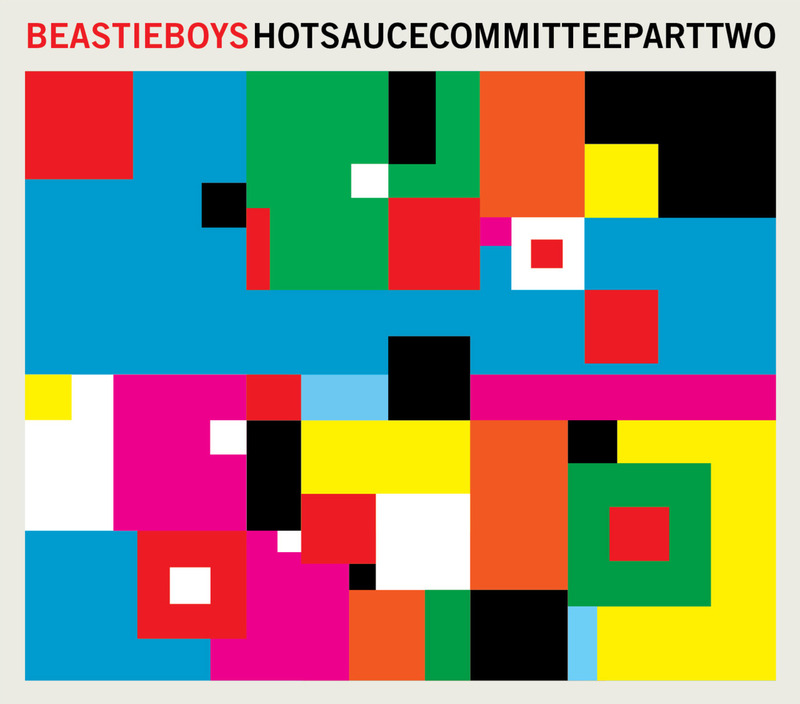 The Beastie Boys Hot Sauce Committee, Part Two Artwork Meaning??? We previously did this story about the Beastie Boys “Licensed To Ill” album cover airplane tail number spelling “EATME”. Now we are trying to figure out what the album cover for The Beastie Boys 8th studio album Hot Sauce Committee Part Two means? The album was released on April 27, 2011 and the album artwork was posted on Beastieboys.com blog page on March 13, 2011 by Adam Yauch (MCA) with this message below. It’s not a QR Code and no explanation of the artwork has been given. 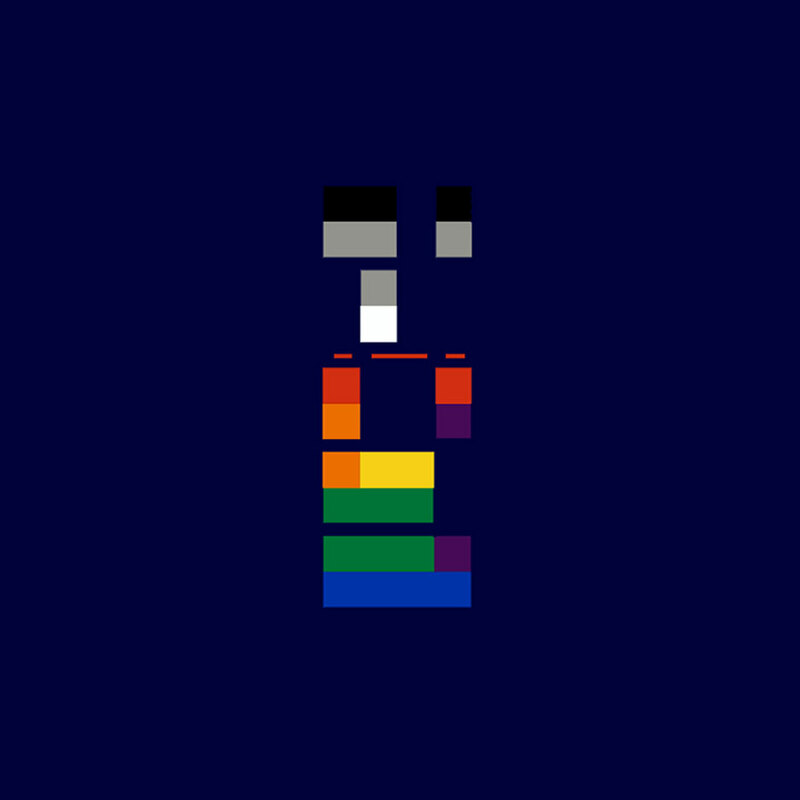 It does look a little similar to the Coldplay album artowk for X&Y which is Baudot code. So has anyone figuered this put. Its not Aa QR barcode. I tried to scann it and it wont scan .